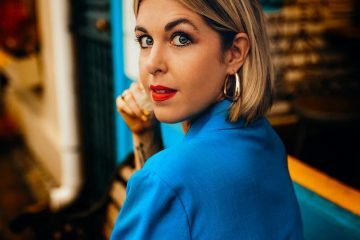 Emily Chambers is a Nashville-based singer-songwriter from Vancouver, BC. Not too long ago, she released a tasty R&B tune, entitled, “Left Alabama”. ‘Left Alabama’ contains a dreamy storyline, sweet soul vocals, and luxurious instrumentation flavored with retro-soul and modern R&B elements. Also, the feel-good song takes listeners on a joyous road trip with a cinematic homecoming ending. Emily Chambers has been singing the Sister Act soundtrack since she was 3-years-old. Between the ages of eight-to-eighteen, she trained with Canadian Jazz singer Joani Taylor. Also, during that time, she attended Berklee College of Music on a vocal scholarship and performed across the South of France and Italy. For five years, she ran a 5-piece soul-pop-funk band called Champagne Republic before releasing her solo EP, entitled, “Magnolia”, in 2016. Therefore, get acquainted with Chambers’ 5-track project by streaming it via Spotify. Chambers splits her valuable time between Canada and the US. So far, she has completed two US tours in her 1983 Dodge 250B. Her noteworthy shows include New Year’s Eve at the Park MGM in Las Vegas and opening for R&B artist Andy Allo at The Mint in LA. 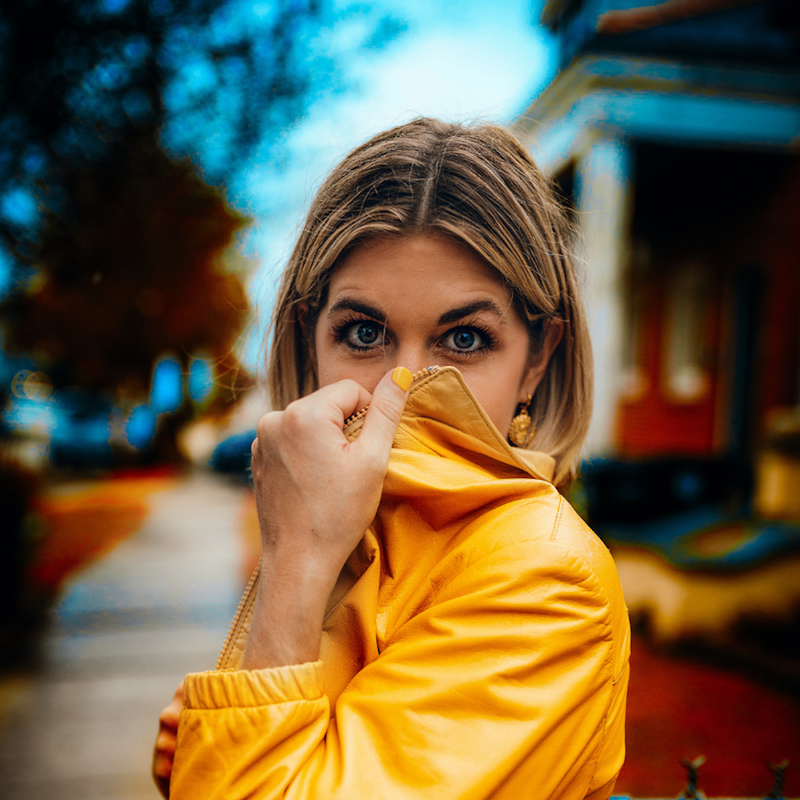 Also, she has opened for Jessica Childress at West Hollywood’s Peppermint Club, Delta Rae, Walker Lukens, and the New York-based soul-pop group Lawrence at Biltmore Cabaret in Vancouver. Her musical influences include Etta James, Aretha Franklin, Carole King, Christina Aguilera, Alicia Keys, Lauryn Hill, Beyoncé, Adele, and Lady GaGa. 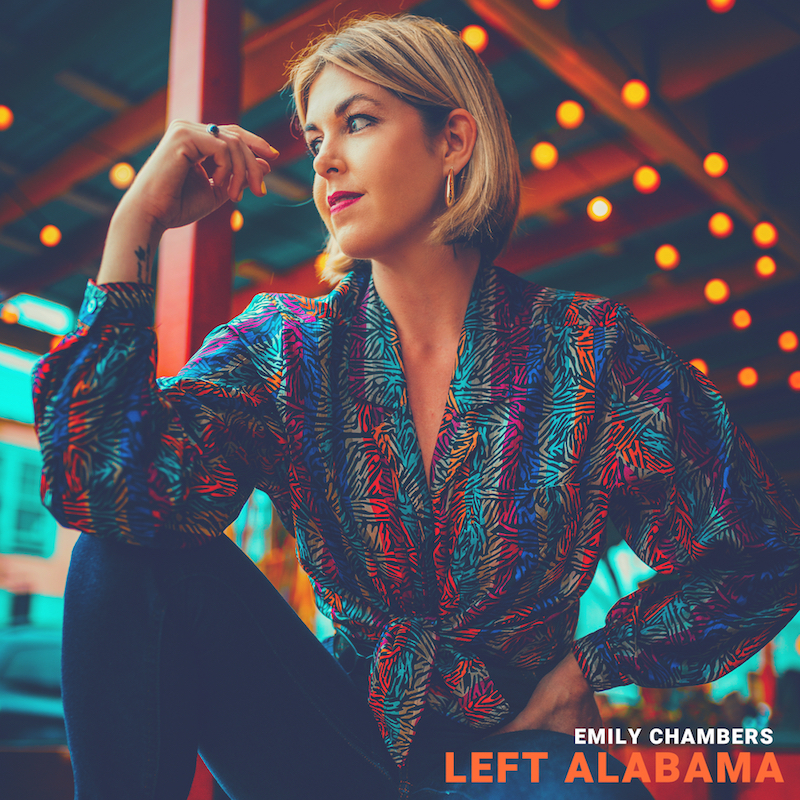 We recommend adding Emily Chambers’ “Left Alabama” single to your personal playlist. Also, let us know how you feel about it in the comment section below.